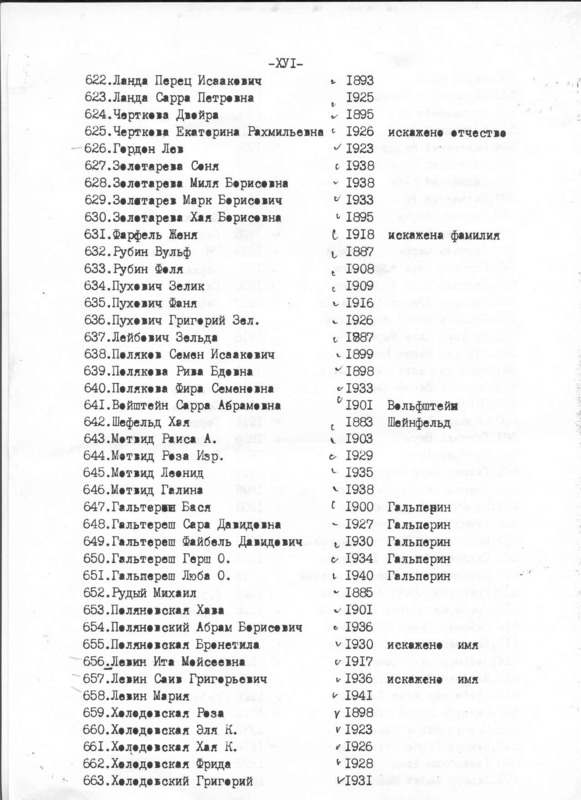 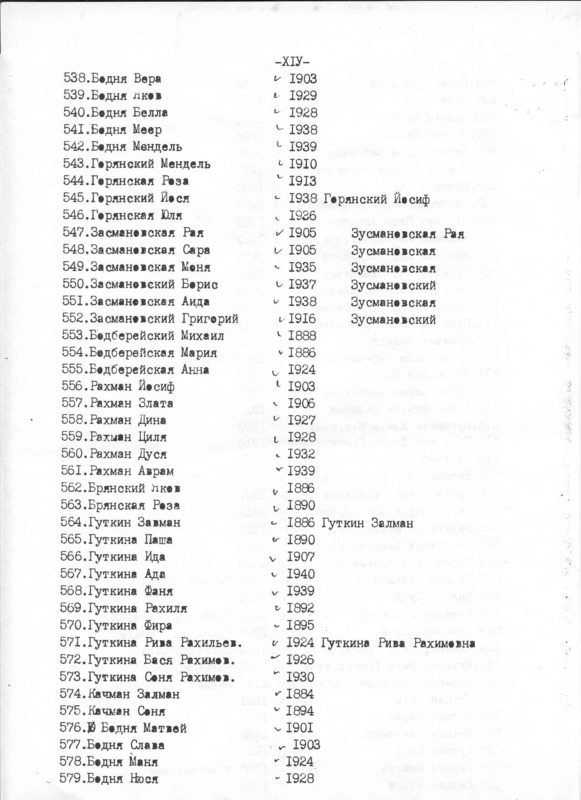 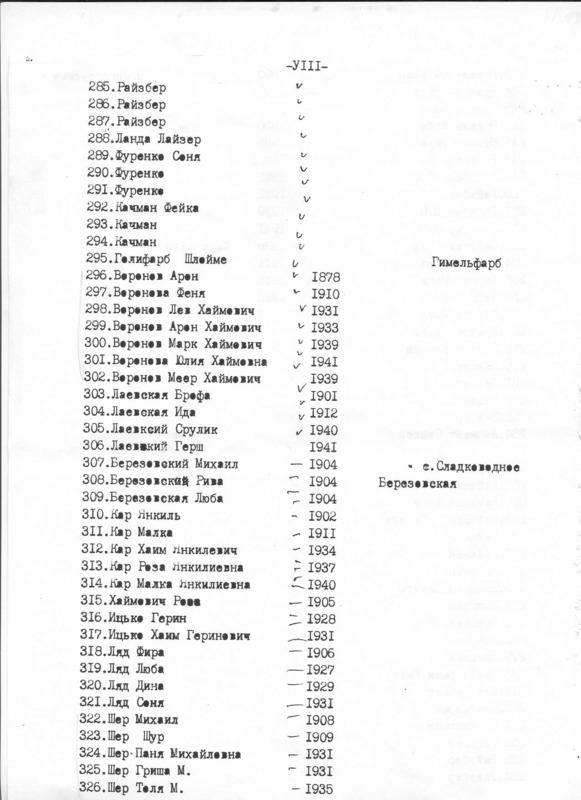 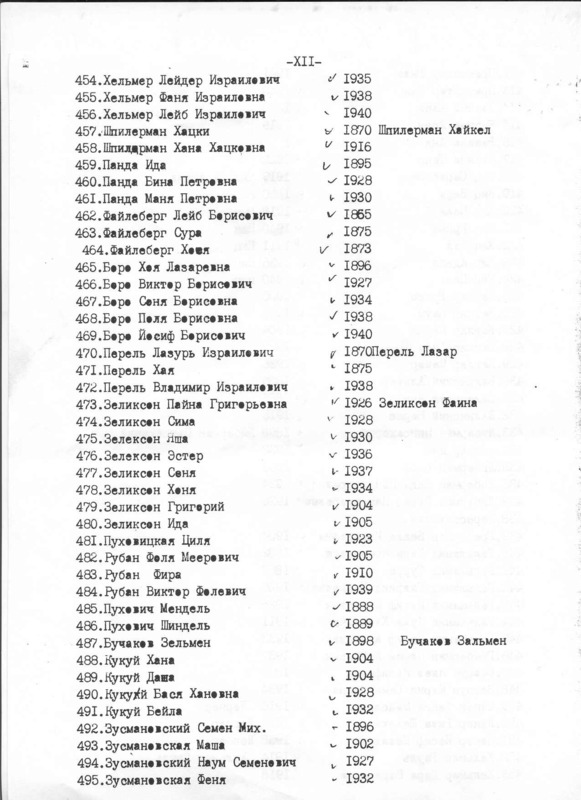 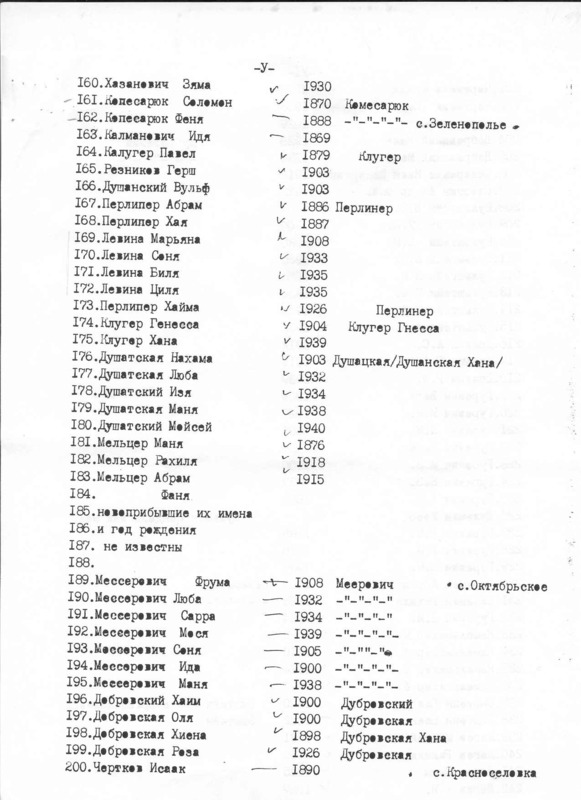 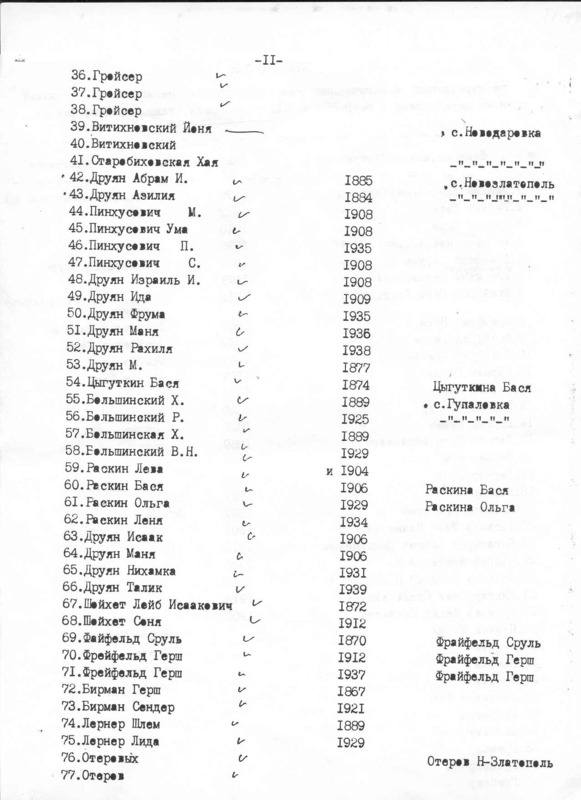 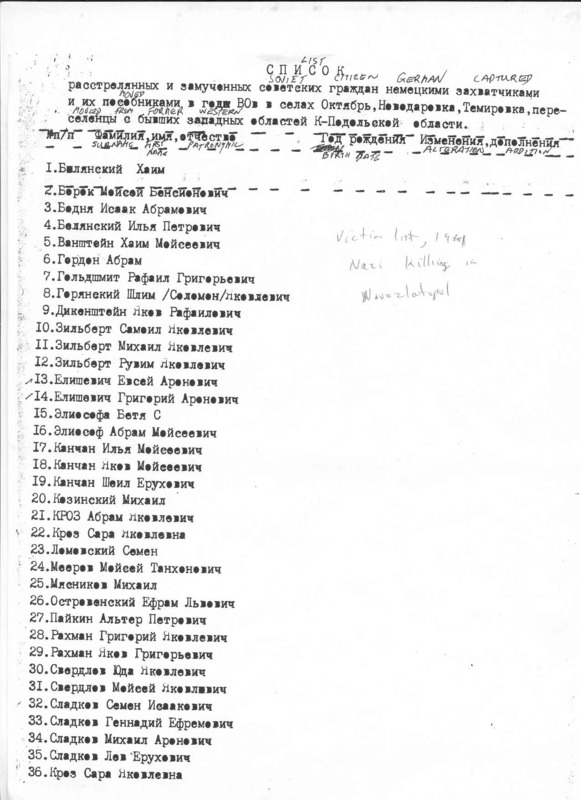 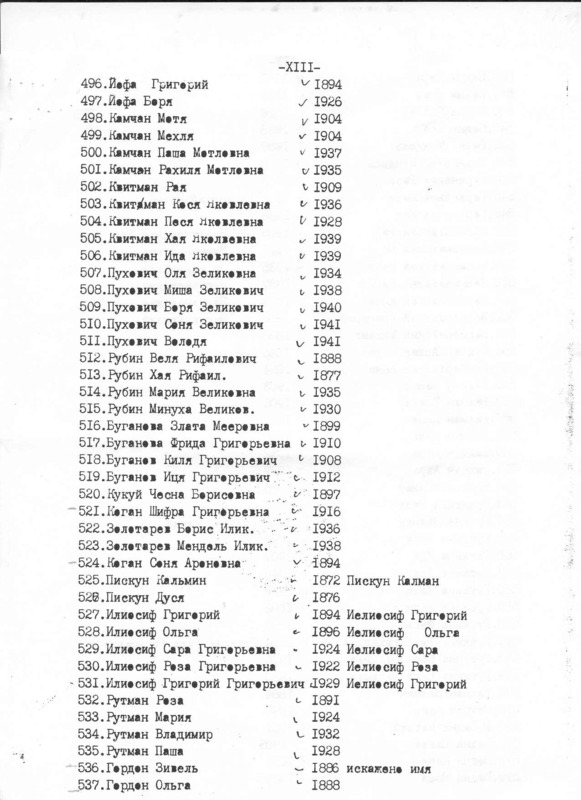 Holocaust victims, killed in villages Oktyabr, Novodarovka, Temirovka, settlements from western part of Kamenets Podolsk district. 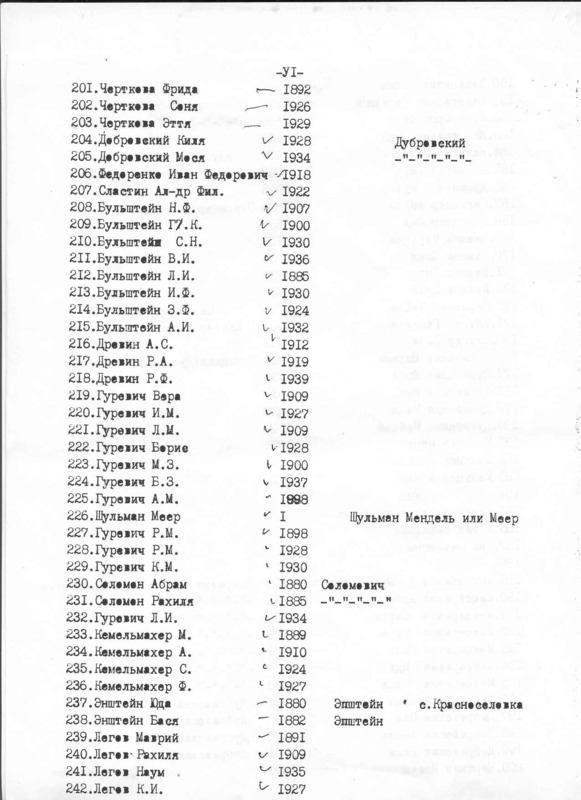 Holocaust victims, killed in Novozlatopol. 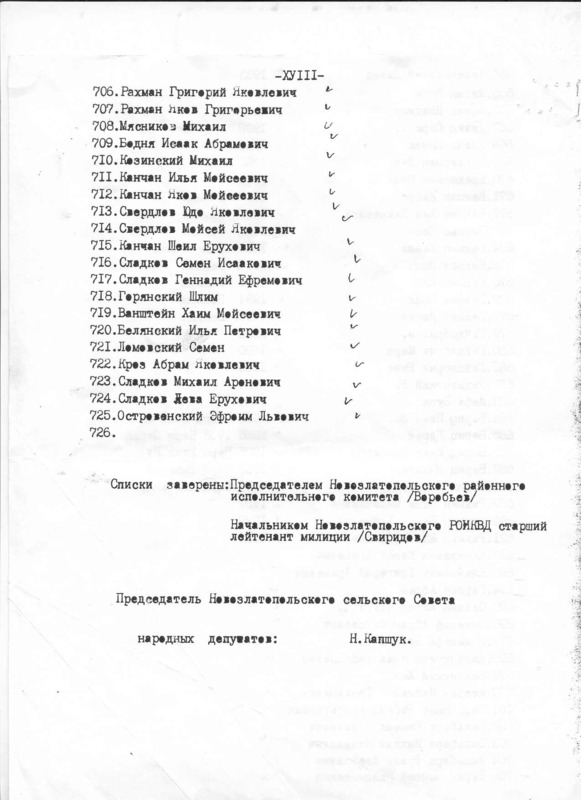 Report of Soviet committee of investigation.